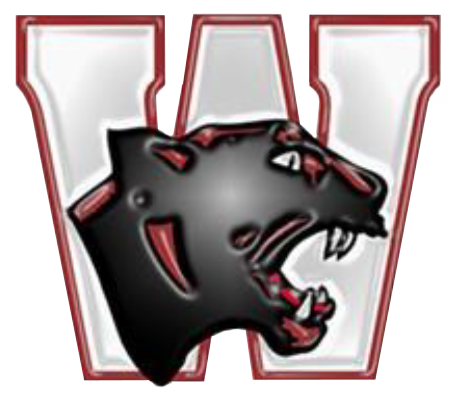 Watervliet 7th Grade White team played its home opener last night, falling to Niles 32-5. Scoring for the Panthers were Kyler McConnell, and with time expiring in the 4th Quarter Karsen Langston hit a mid-court 3-pointer with three seconds left. Coach O was very proud of the effort given by the players last night.